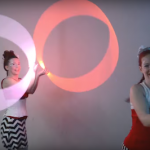 Looking for entertainment for your Canada 150 Celebrations? 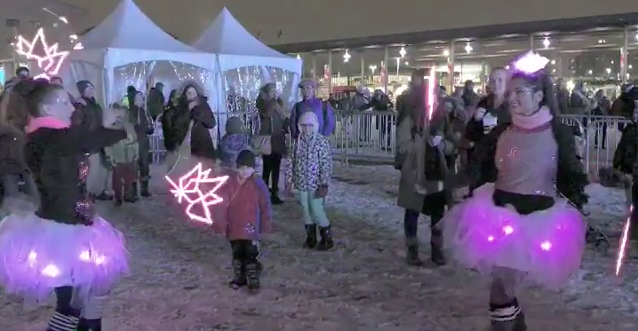 Canada is turning 150 and we are all excited! 2017 is going to be the year Canada makes its mark on the world. 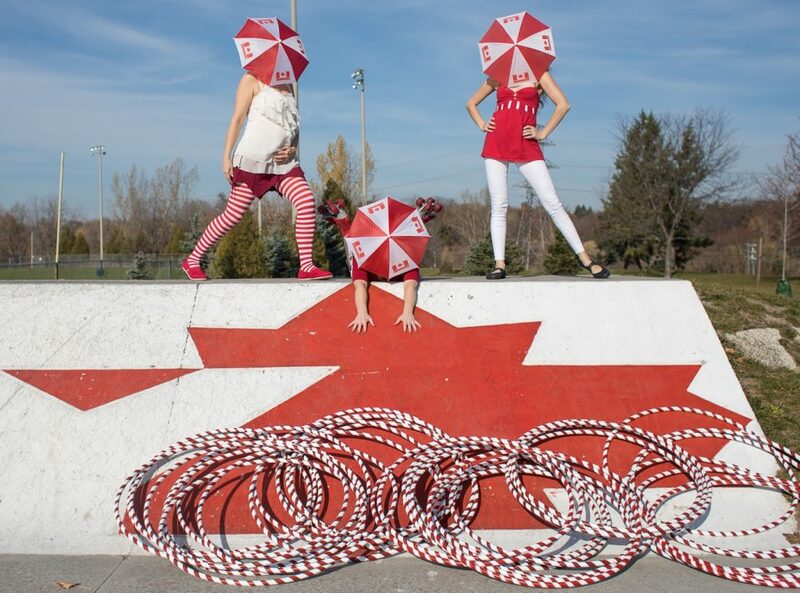 We at Hoop You have been busy making red and white hula hoops, pulling out our Canada Flag colours and inventing fun new characters to go with any occasion. 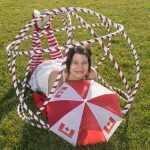 We are pleased to have special shows and costumes for Canada’s 150th birthday. 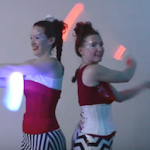 In 2017 we can light up your event with LED glow performers, amazing fire performers, and spinning hoop dancers. Stay tuned for more pictures including special flag dances and more! 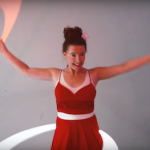 For 2017, our Hula hoop fun zone can be requested with all white and red coloured hoops! 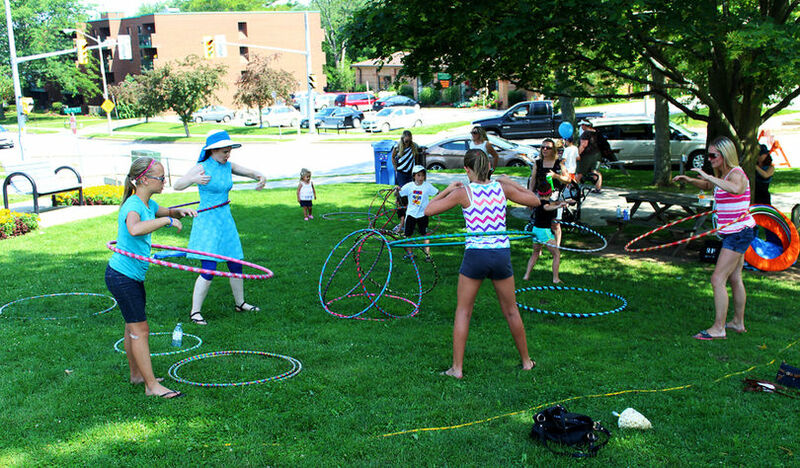 Adults and children alike get dancing and moving with hula hoops. 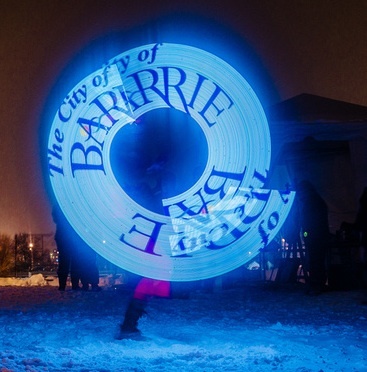 We bring the music, the hoops and hoop dancers. 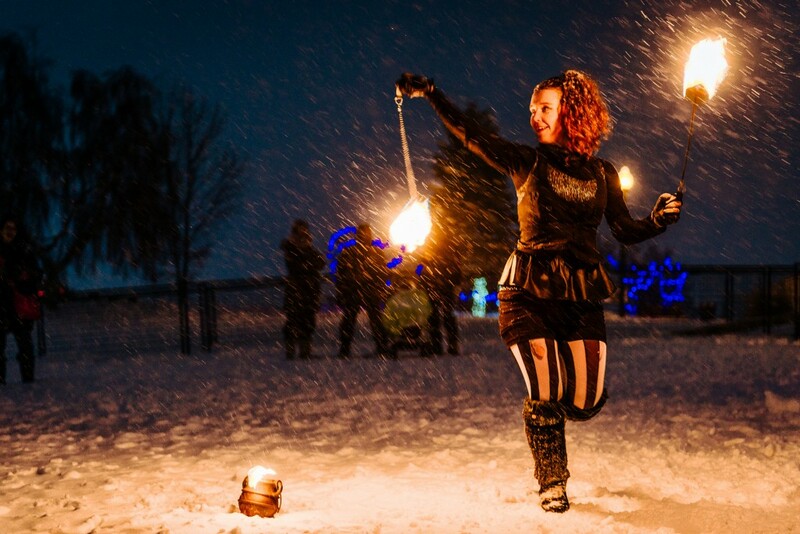 Fire Dancers for any occasion! 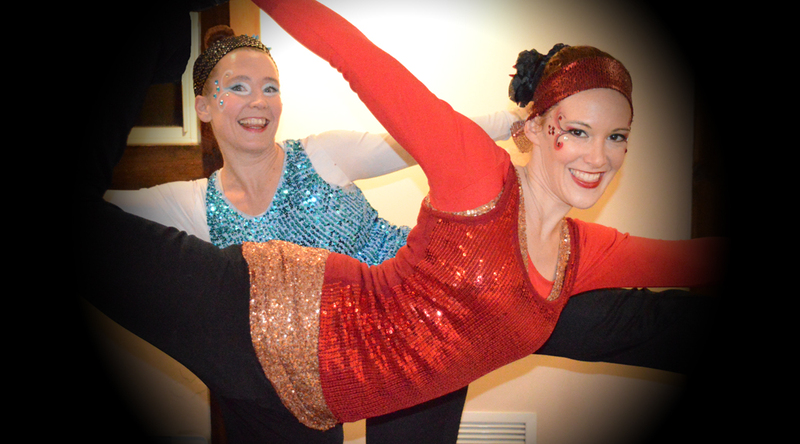 We have performed at weddings, birthday parties, corporate events, nightclubs, festivals and more. Do you have a style of music you prefer, or a favourite song? 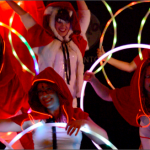 We can incorporate any style into our dancing and costuming. 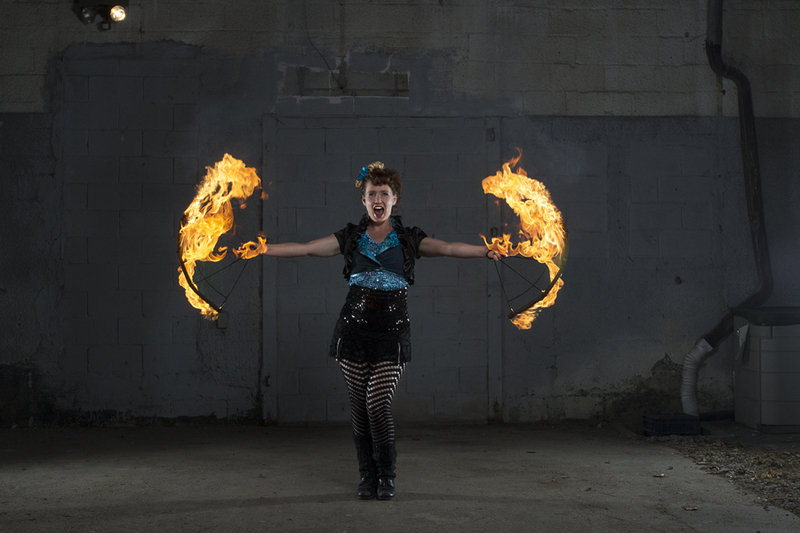 Let us know your fiery dreams and we will make them come true! Have a parade that needs some heat? 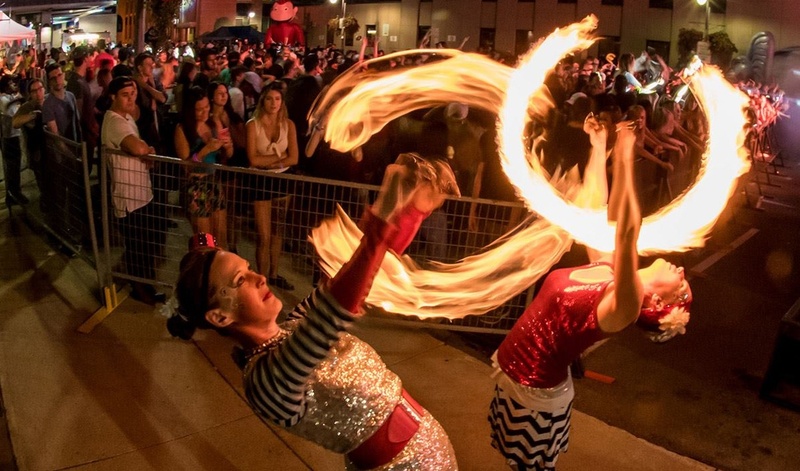 We have a special travelling fire duo show that can traverse the whole parade route. Continuous fire props for up to 1.5 hours. Find out more about our Fire Safety Information here.